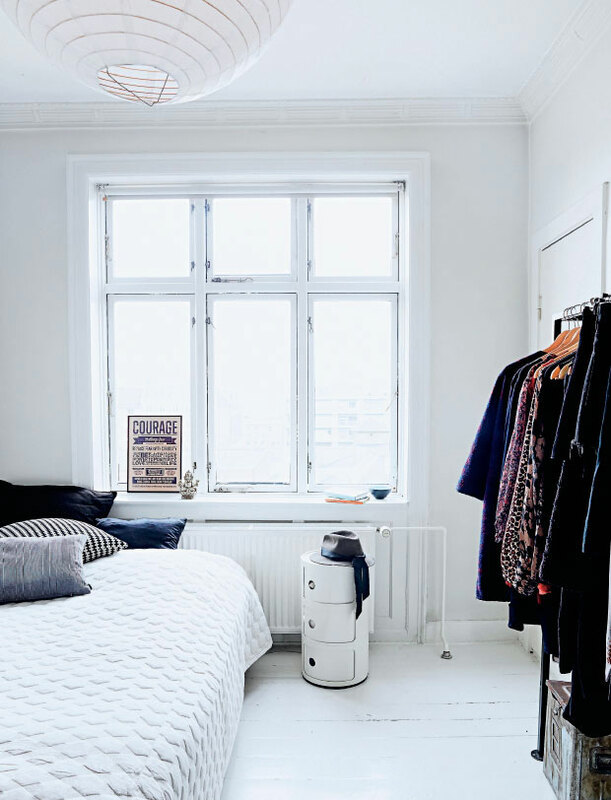 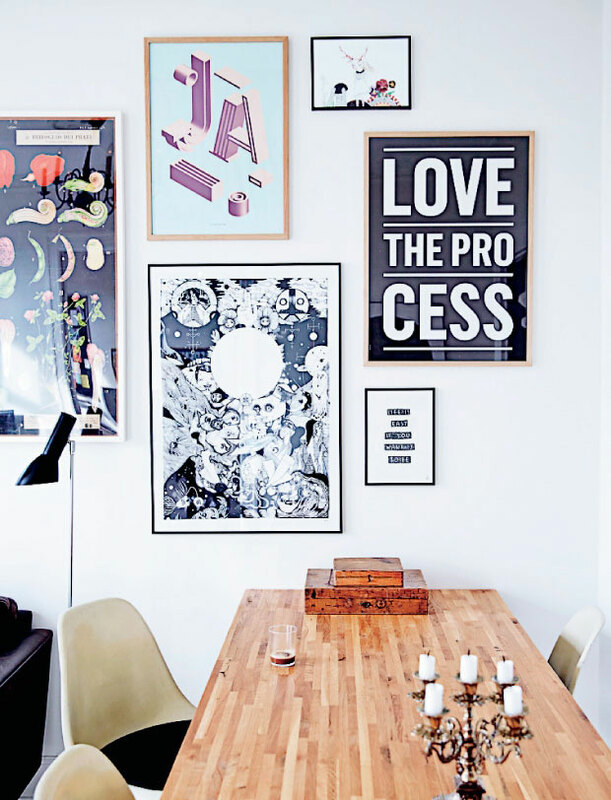 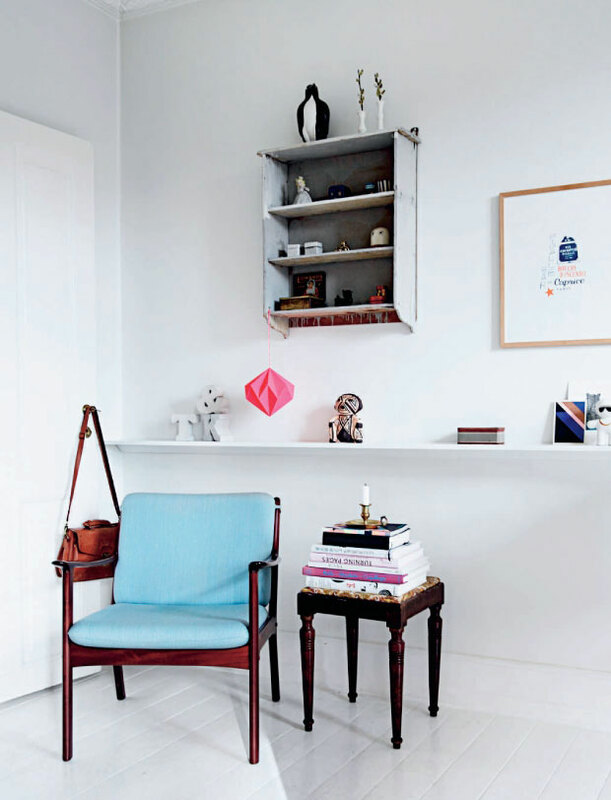 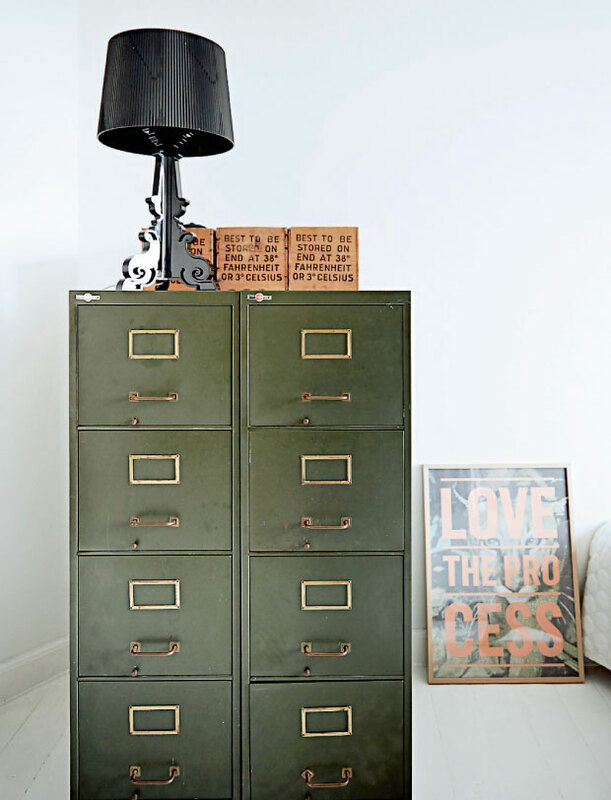 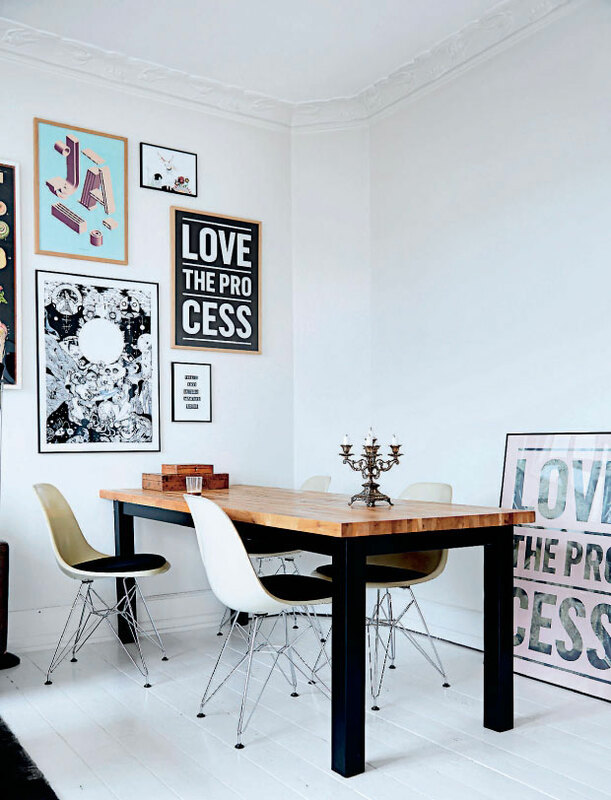 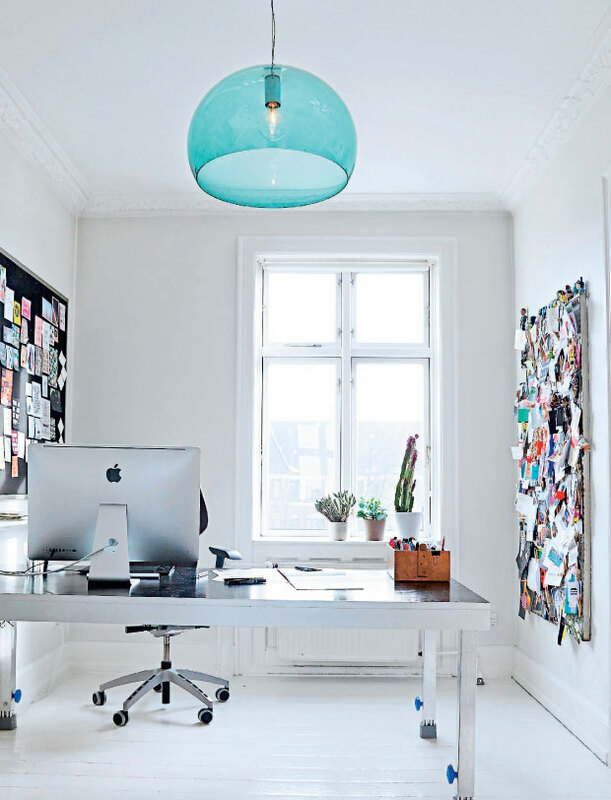 This is the home of Kathrine Højriis, founder for I Love My Type poster company. 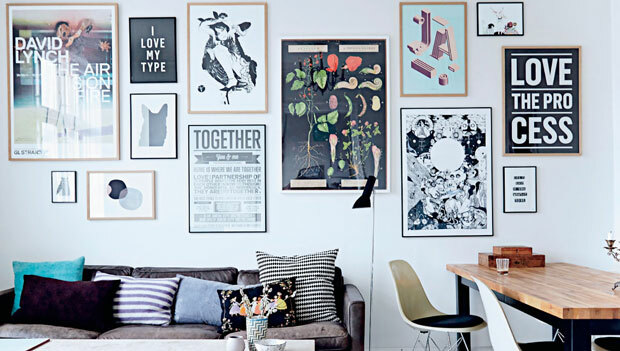 It has a stylish eclectic interior, combining flea market finds, vintage designer pieces and Kathrine’s own graphic prints – There is a warm and personal feel to the place, surely because of Kathrine’s great spirit and style! 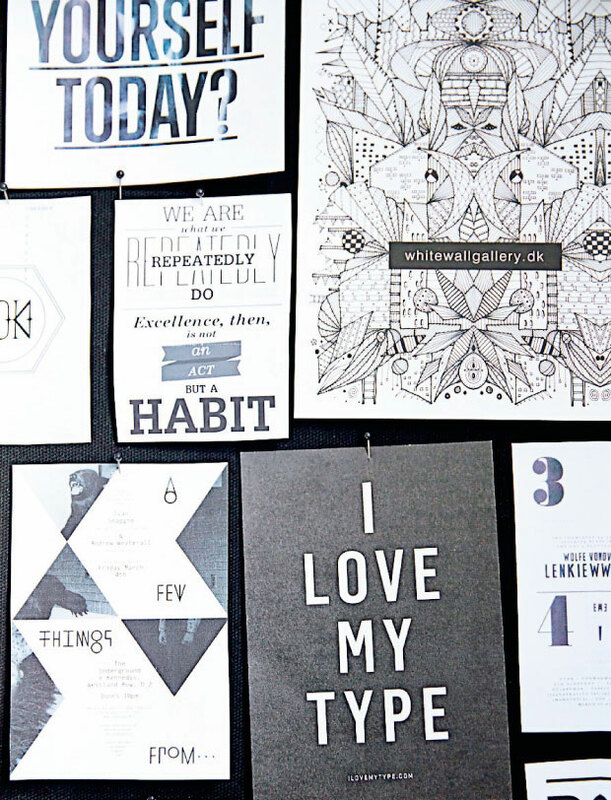 Make sure to check out her work, too!